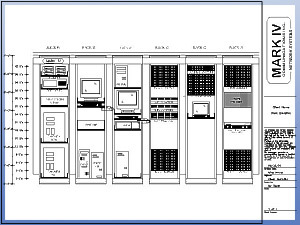 Server Rack Foothill Ranch | Computer Lab Design CA | Computer Room Design 92610 - Mark IV Communications, Inc. Decision-making, assistance and understanding are the three major components every company needs in today’s rapidly growing, technologically advanced business world. Mark IV Communications can provide this and more by creating a business environment custom-designed to meet your needs. 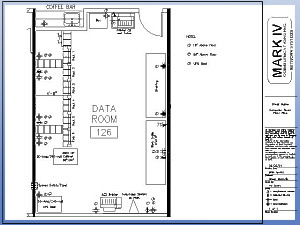 We can provide you with an accurate quote for the ideal network environment for you and your company. Call today for a free and accurate project quote. 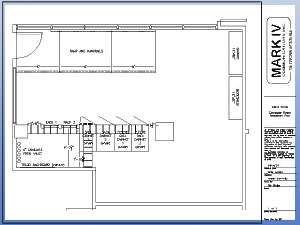 If you need drafting services in Orange County for your new cabling network or computer room, contact us today!